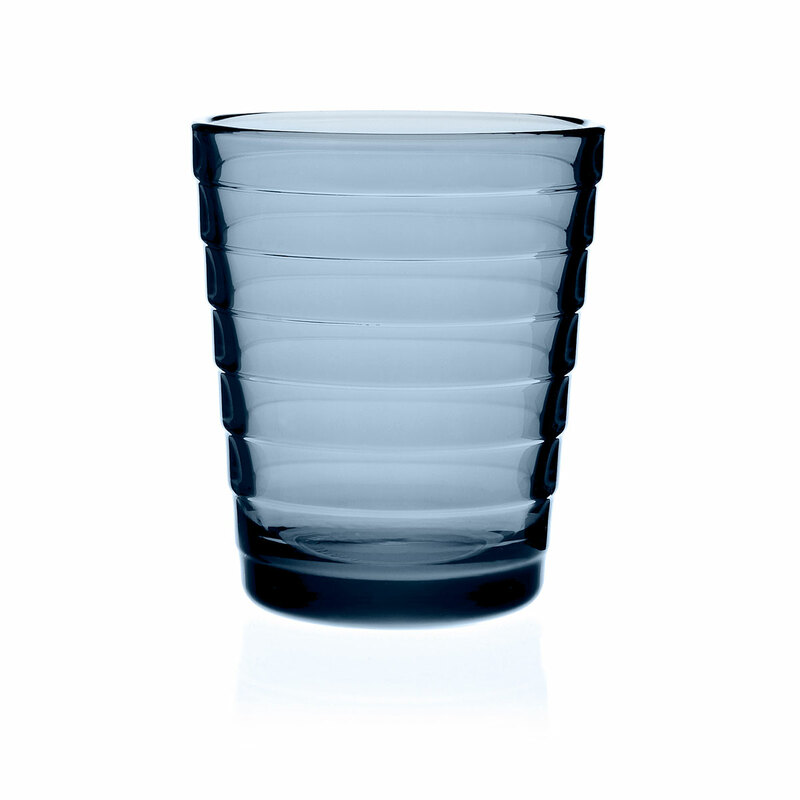 Part of iittala's oldest line, this design was born 1932 but it remains just as fresh today thanks to its timeless values. 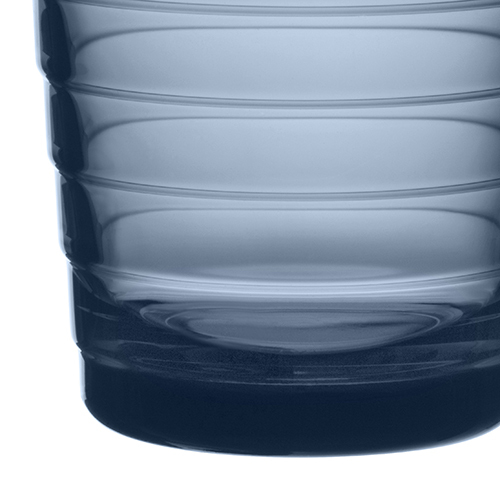 Aino Aalto was the first to design glassware intended for daily use yet adaptable for modern product methods; like her husband, designer and architect Alvar Aalto, she was a true pioneer of functionalism. 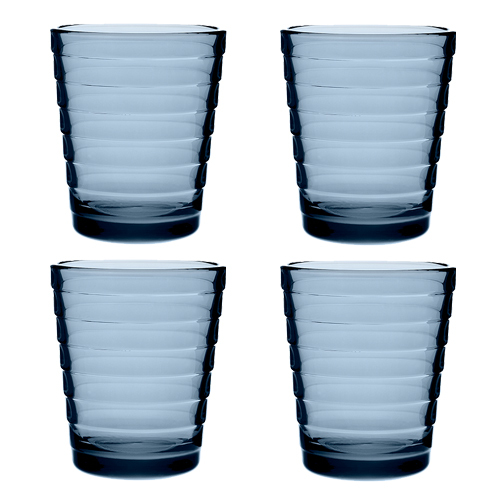 The ripples in the clear glass were inspired by a stone thrown in water, lending a simple yet stunning texture that is only more beautiful paired with iittala's refreshing 2014 color, Rain. 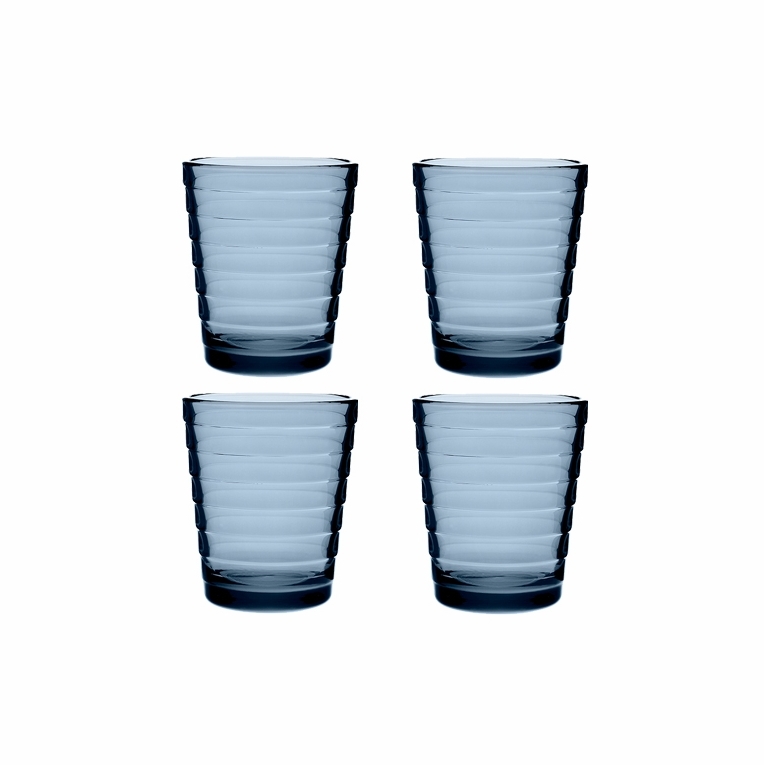 Stackable and dishwasher-safe, these tumblers are perfect for juice, water, milk and more.